Similar to what I did with the arrow straw decorations, simply cut the arrow shape out of coloured cardboard and place the end of a toothpick in the middle, making sure there is heaps of room for the toothpick to stick into the cupcake. Use glue and stick an identical piece of coloured cardboard in the same shape over the toothpick and onto the other piece of coloured cardboard, creating a backing with the toothpick sticking out in between. Once the glue on the toppers are dry, stick the pointy end of the toothpick into the icing at the top of your cupcake and serve with a decorational array of feathers. 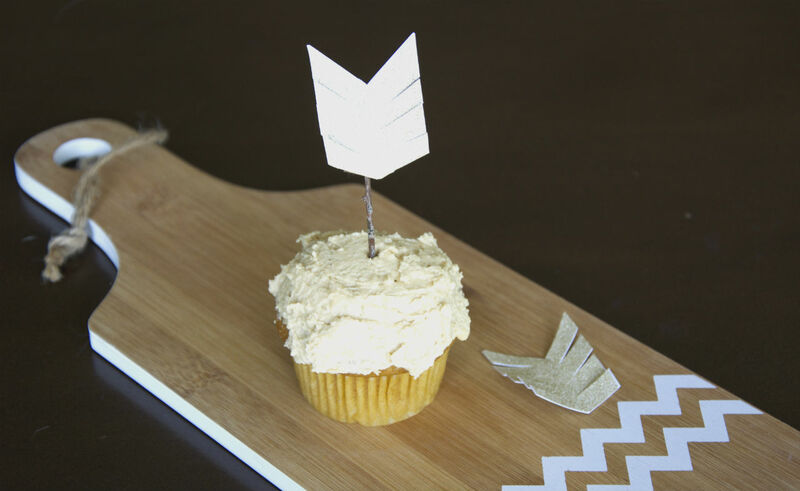 There are heaps of different shapes and sizes you can make for these cupcake toppers, and you can even use real feathers to adorn your delicious cupcakes, so the possibilities are absolutely endless! I love bunting, and I will always feature it at every single one of the parties I throw, so how could I resist bringing it into this arrow theme? There are two directions you can create for your bunting, and each direction gives a different feel and element to the party. You can create your bunting going vertical, creating a suspended hanging wall decoration, or you can create it like arrows all going horizontally which makes it look a bit like a racing stripe that you can find in video games like Mario Kart. Either direction you go in, it makes a super cute decoration. This is super easy to do. First, you cut out your bunting arrows from coloured cardboard, making sure they are all the same size and same shape. 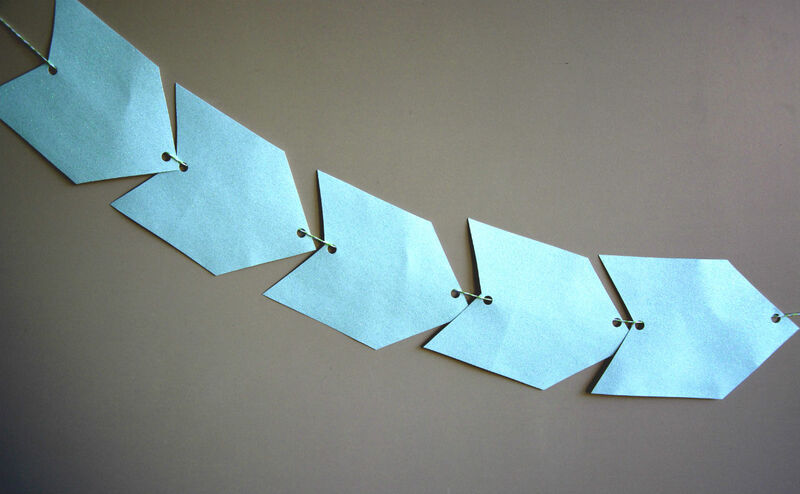 Once you have cut them out, you need to use a hole punch and punch some holes in the EXACT same place on either end of the arrows. 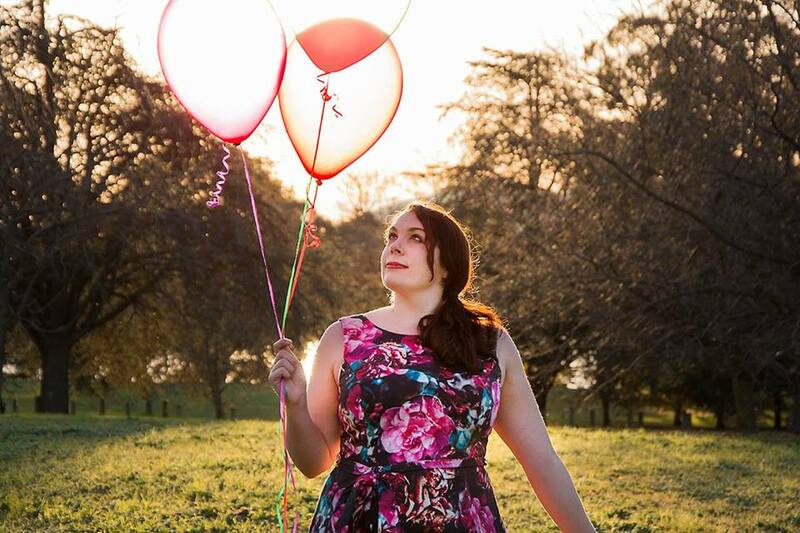 Making sure they are the same size, shape and punched in the same area will ensure that your bunting won’t be wonky. Next, thread some baking twine or sturdy but thin rope through the holes, making sure the rope is sitting behind each arrow. Tie a knot after each arrow to ensure it stays in it’s position and won’t slip. I have loved the idea of arrows adorning your drinking straws ever since I saw these beauties online at Etsy and saw the metal decoration version adorning some delicious chocolatey drinks. 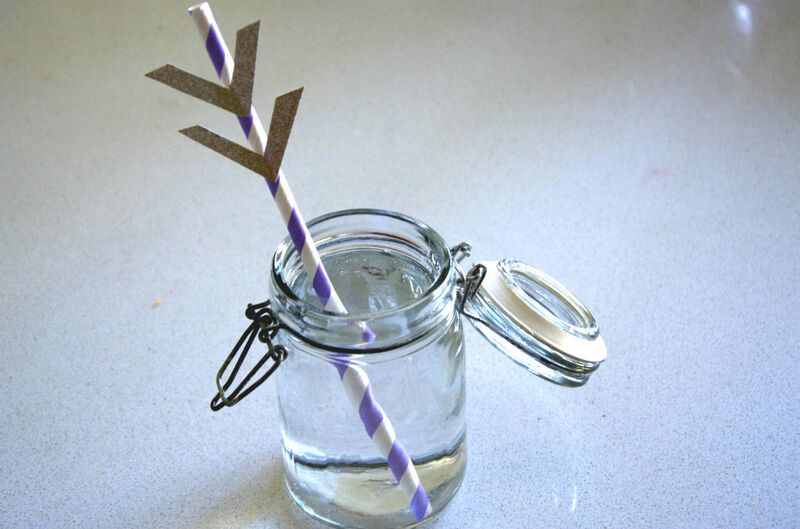 Now, to create your own arrow drinking straws, there are a few different ways that you can go about crafting these. I went with a super simple method of getting some glitter paper, measuring out an arrow shape and gluing it on to a cardboard backing of the same size and shape. Then I used a dot of hot glue gun to glue the base of the arrow to the straw, letting it dry completely before giving guests to use. You can also try these particular styles, if this isn’t arrow enough for you. So there you have it, three different arrow decorations that are sure to be a smash hit at your next Valentines Day or North American Indian themed party. If you try any of these options, let me know how you went by either emailing me at thepartyconnection@hotmail.com or by leaving me a comment in the description below.